Thousands of Dallas residents and many non-profit organizations benefit every year from the charitable and volunteer efforts of many local businesses and their employees. 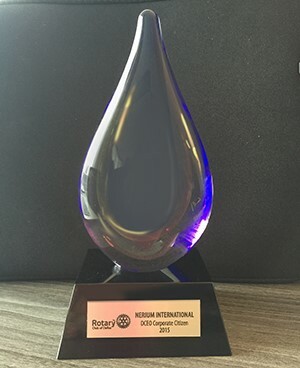 The Rotary Club of Dallas, which has a motto of “service above self”, selects outstanding businesses each year to be named the Dallas Corporate Citizen of the Year. Neora was selected as one of four companies to be recognized in 2015. 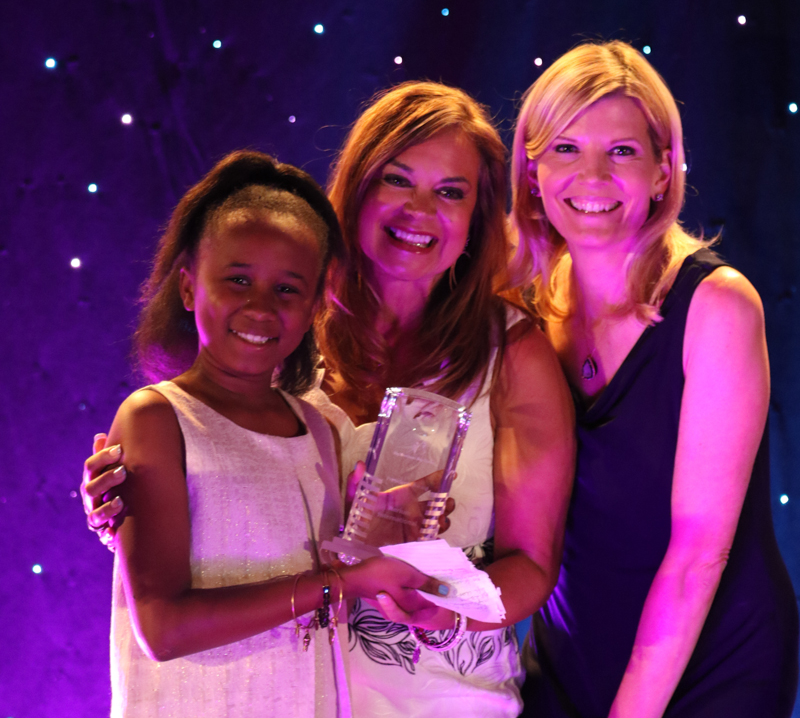 The organization named Neora as their 2015 President’s Award recipient—Big Brothers Big Sisters of America’s highest corporate honor. Neora was selected for its work in strengthening existing campaigns while spearheading new programs, expanding brand reach and elevating fundraising efforts. 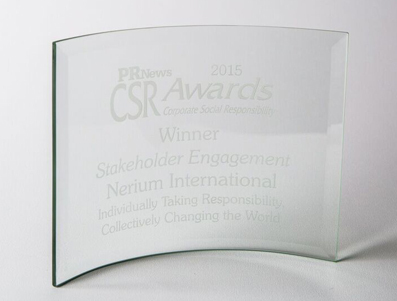 PR News honored Neora with the top prize for Stakeholder Engagement in the annual Community Social Responsibility Awards. In 2014, Neora International corporate gifts and Brand Partner donations to Big Brothers Big Sisters exceeded $1 million, making Neora the top corporate partner for the youth mentoring agency. The Neora Ripple program, through fundraising, volunteerism and awareness campaigns, created outstanding community impact and social good, according to PR News. The organization recognized Neora with an Honorable Mention award at their annual awards luncheon in Washington, D.C. in March. 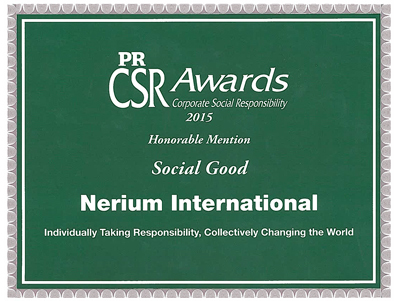 PR News awarded Neora with an Honorable Mention prize for Community Affairs as part of their annual Community Social Responsibility Awards, recognizing corporations who do outstanding work in the community. This national spotlight places Neora among the top three corporations in the United States for community outreach and positive impact on society. Since 2012, Neora has partnered with Big Brothers Big Sisters, providing hundreds of volunteer mentors. Between 2012 and 2014, Neora and Brand Partners donated more than $2 million to the non-profit organization. 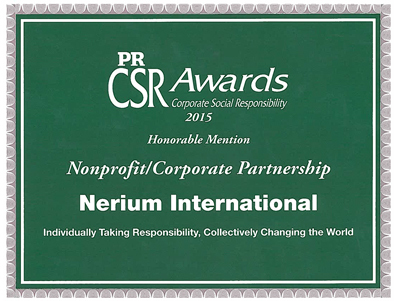 PR News awarded Neora with an Honorable Mention prize for this partnership. 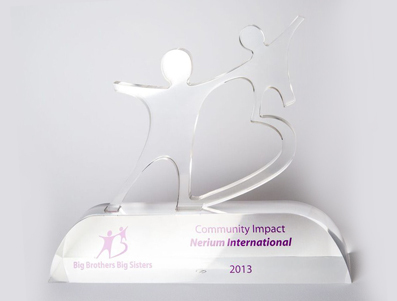 Big Brothers Big Sisters of America presented Neora with their Community Impact Award. This award is given to the donor whose energy and generosity has greatly impacted the community of the mentoring organization. “Neora’s support and creativity are transforming how we carry out the service to our youth in communities around this country,” says BBBSA’s CEO, Charles Pierson.